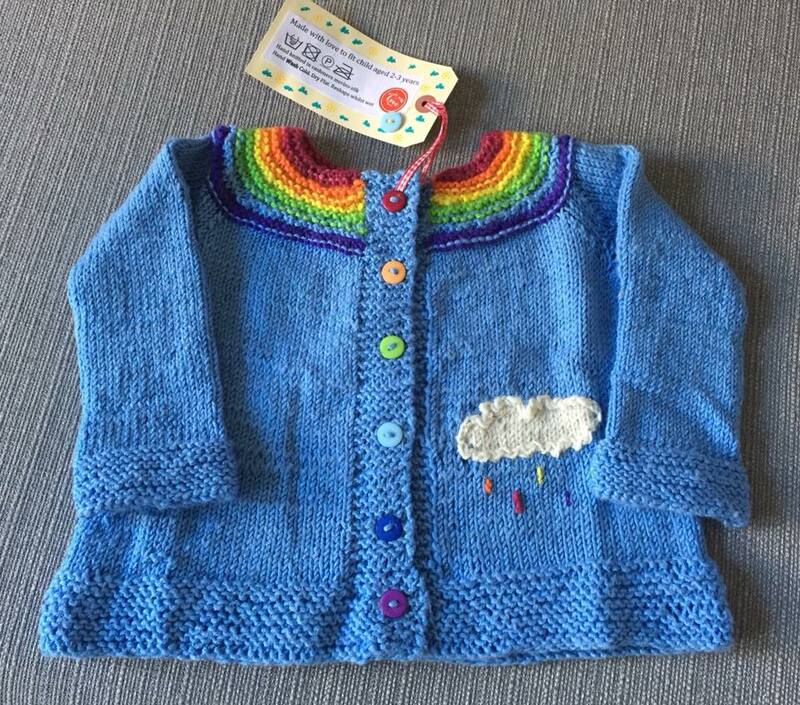 In super soft cashmere Merino silk (hand wash cold) this adorable Little cardi is for a child aged 2-3 years. Very cute. 3) In super soft cashmere Merino silk (hand wash cold) this adorable Little cardi is for a child aged 2-3 years. Very cute. Item 17. Clip on felted meece with yellow Easter bonnet.